Adelaide Veterinary Centre in Sandy was opened by Phil Burns in 2005. Phil is still the Clinical Director and consults for part of the week here. 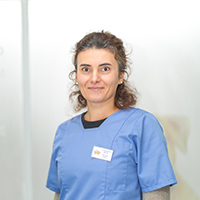 Adelaide was purchased by Independent Vetcare in April 2014 and a new full time Vet and Nurse team are being recruited to work alongside the existing team. The surgery has been refurbished recently with a new laboratory and x-ray system installed. 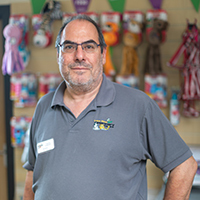 Our out-of-hours service is provided by Beds Vets (01582 883013) and the veterinary team are on-site 24 hours a day.